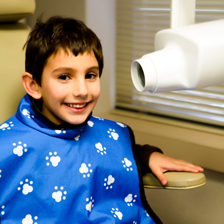 Our full-service Grosse Pointe pediatric dentist office offers patients a wide variety of preventive dental services for children of all ages. 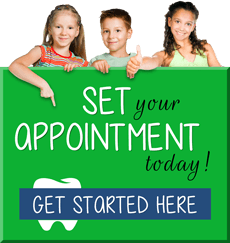 From infants and teens to young adults, Toothworks Pediatric Dentistry is here to serve you! While many of these services are often seen as routine for young children, they are vital to the proper growth and overall health of your child and should not be overlooked. Dr. Dawn Harvey and her team at Toothworks Pediatric Dentistry are committed to helping your child enjoy healthy teeth throughout their childhood and working with you to help them build a strong foundation for a lifetime of oral health.